Delhi Department for the Welfare of SC/ST/OBC/Minority invites applications for Post Matric Scholarship For SC Students for the year 2018-19. Department for the Welfare of SC/ST/OBC/Min. have taken over implementation of Centrally Sponsored Scheme of Post Matric Scholarship to the students belonging to SC category for pursuing further studies at post matriculation / post secondary (college/University) levels within India. ** Scholarship is available to all SC students whose parents/ guardians income from all sources does not exceed Rs. 2.5 Lakh per annum who are studying in Govt. Recognized institution. ** All the children of same family/parents are also eligible subject to the income limit of the parents. Just follow the below steps to apply for the Post Matric Scholarship For SC Students 2018-19. Step 1 : Applicants can apply online through E-district Portal of NIC Delhi provided above. 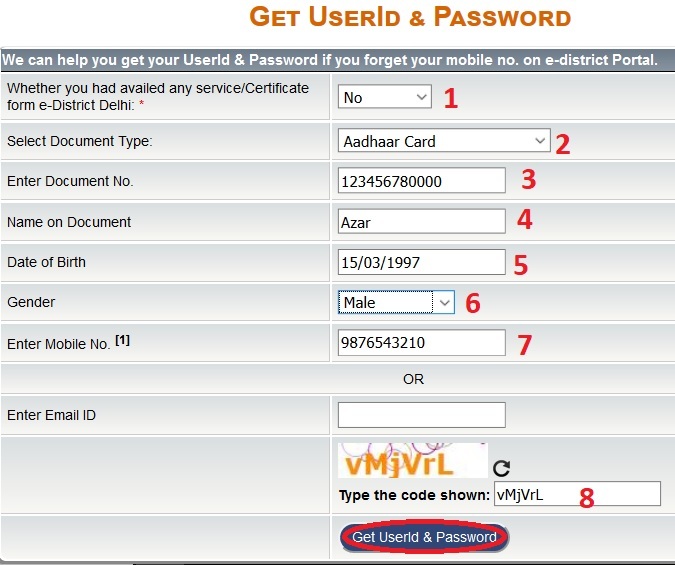 You can get your User Id & Password if you forget your mobile no. on e-district Portal. 1. 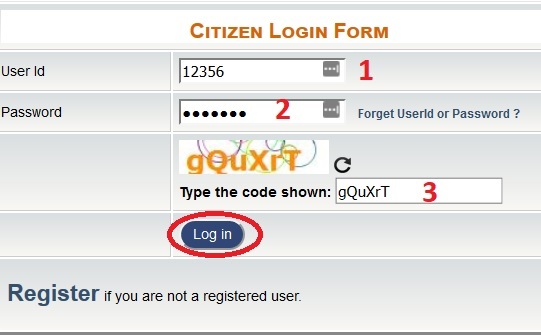 Upload a copy of certificate, Diploma, Degree etc. in respect of all previous examination passed. 3. A certificate from the institution to the effect that the student is not getting any other scholarship/stipend. 4. Upload a copy of Caste certificate issued by the Govt. of NCT of NCT of Delhi. 5. For Institutes situated outside Delhi, the Institute Verification page and parent/guardian verification page should be uploaded by the applicant on E-district portal. v. Thesis typing/printing charges for research scholars. viii. Additional allowance for students with for the complete duration of the course. 1. Incomplete application will be treated as cancelled. 2. Hostel rent will be given as per guide lines of the scheme. 3. Fee structure should be on the official letter head of concerned institute with stamp and signature of head of institute. 4. Candidates who after passing one stage of education are studying in the same stage of education in different subject e.g. I.Sc. After I.A. or B.Com. After B.A. or M.A. in other subject will not be eligible. WHEN I FILL ALL THE DETAILS AND PRESS CONTINUE THEN IT SHOW INFORMATION ALREADY EXIST. WHAT SHOULD I DO?